Silico is a global distributor & sourcing agent of active & passive electronic components, computer products and embedded technology serving customers in multiple regions globally. 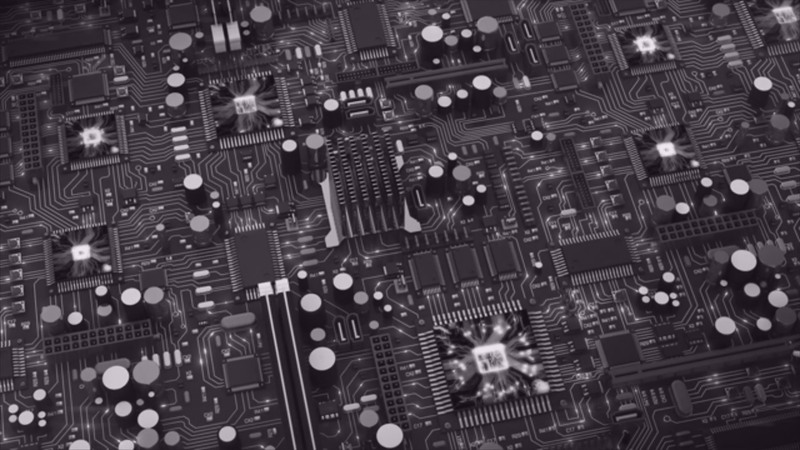 Silico is a premier stocking distributor of electronic components and technology related products serving original equipment manufacturers across the globe. Our products include commercial, industrial, mil-aero, active and passive electronic components, electro mechanicals, hardware, aero- spares, and custom or embedded components. Silico’s leading-edge quality assurance management system is ISO/AS9120, AS6081, and IDEA compliant. These quality & counterfeit mitigation standards require we adhere to a strict flow down of all customer requirements and expectations. All of our product is secured from our meticulously upheld approved vendor list (AVL).